Divider 3 fold max 35W per mini AMP connection. 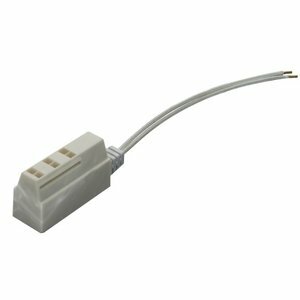 Suitable for 3 halogen or LED lights in combination with any transformer. 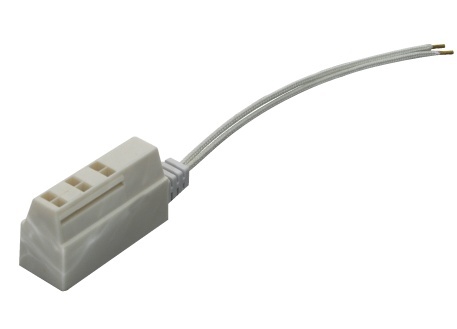 To be used with connection cable 2X0,752 2 meter white Mini AMP male (to be ordered separately in the webshop).